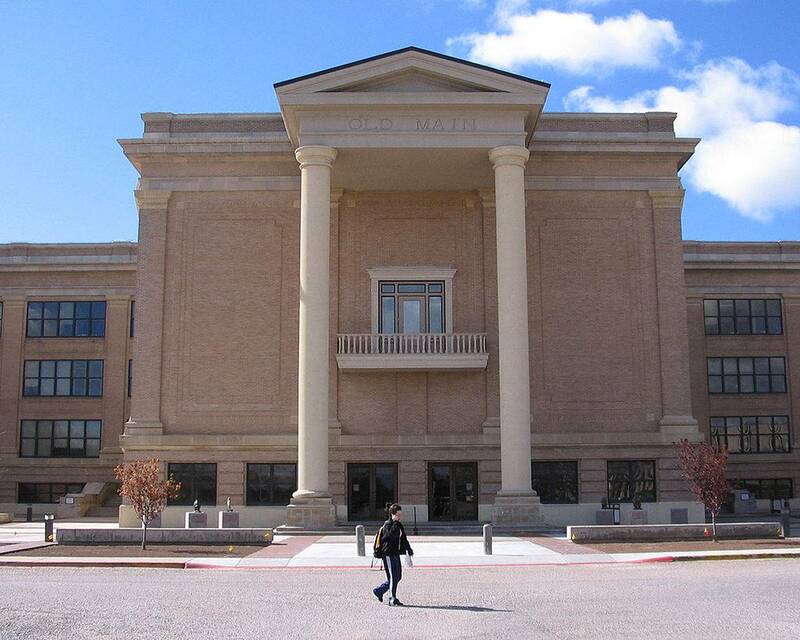 A planned West Texas A&M University doctoral program moves on to the Texas Higher Education Coordinating Board for approval. The Texas A&M University System Board of Regents this week approved WT's proposed doctoral program in educational leadership, according to a university statement. The program will be offered through WT's College of Education and Social Sciences. Participants will receive an Ed.D upon completion of the program. "This program will focus on the needs of smaller school systems," WT President Walter Wendler said in a statement. "Our goal is leadership and management of smaller school systems in rural communities. "I'm talking about schools with smaller populations, where the administrators may take on many different roles and require a whole different skill set," Wendler continued. "The Ed.D will recognize the needs of these rural schools and prepare our students as leaders and help affect a very positive outcome for everyone." If the coordinating board grants approval, regents will decide when to start the new degree plan. The university hopes to begin accepting students into the program for the Fall 2018 semester.